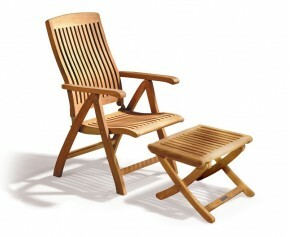 Sturdy and robust, these Bali chairs are a sensible and stylish choice for your outdoor space. 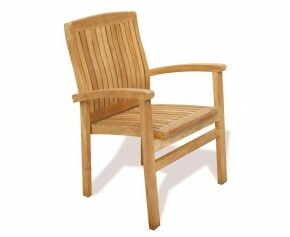 Made out of the finest grade-A teak, these teak garden chairs offer extreme durability and longevity. With complete weather resistance, our Bali chairs can be left outdoors all year round in any weather condition, ensuring minimal fuss and fruitful use. The simple design of our Bali chairs make them a popular choice and guarantee that they will compliment any existing furniture and look stunning in every outdoor space. 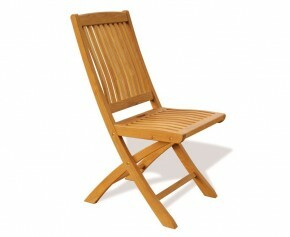 Our teak garden chairs will also make an attractive focal point when teamed with our other garden furniture. 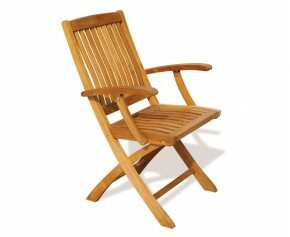 From reclining teak garden chairs to folding chairs, we have a variety of styles so you are sure to find perfect Bali chairs to suit your purpose. 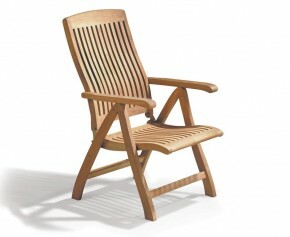 View our Bali chairs.